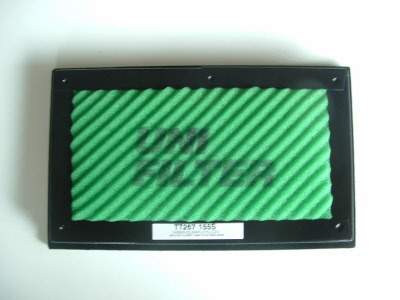 Hi Performance Re-usable replacement air filter element. 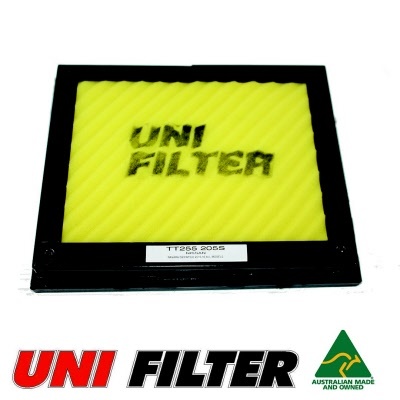 Unifilter air filters will give your engine more air flow, improved fuel economy while providing the ultimate in filtration. 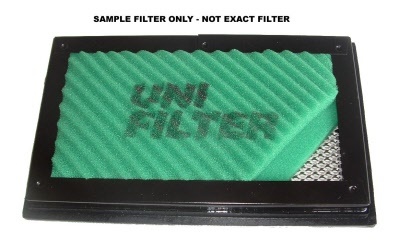 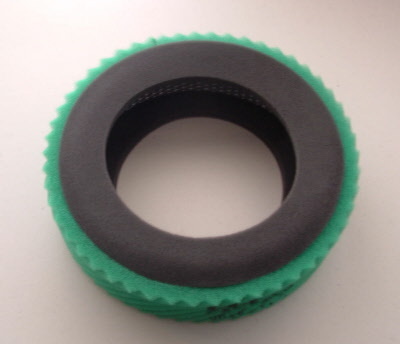 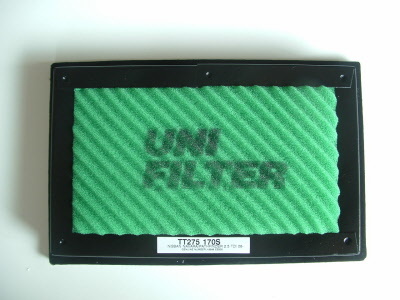 Unifilter air filters are designed so the foam layers are easily removed from the housing for easy cleaning. 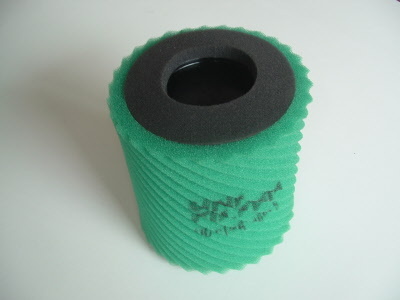 Navara D40 2.5L & 3.0L "550" Turbo Diesel "Made in Spain"
Navara D40 2.5L Turbo Diesel "Made in Thailand"